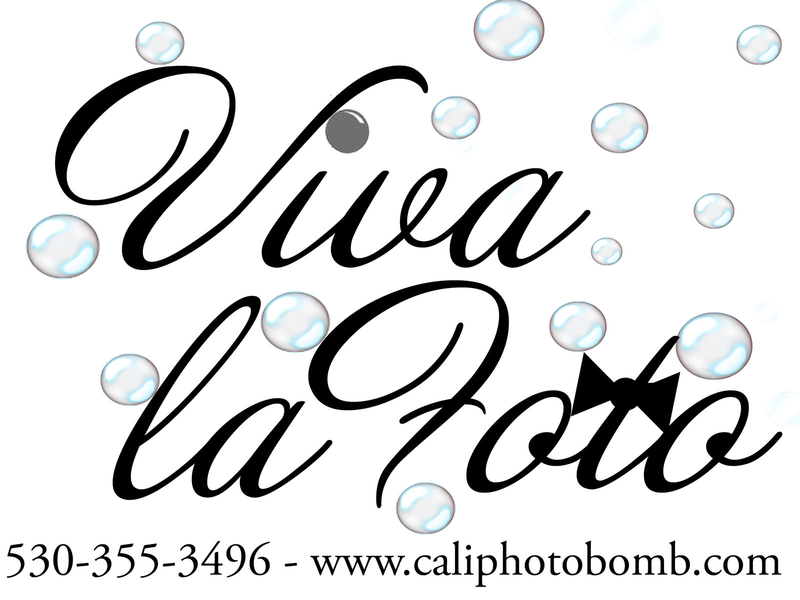 Thank you for your interest in Viva la Foto! Please feel free to build your photo booth package below. If you wish to chat more continue on to the contact form. We will get in touch with you as soon as we can. Please keep in mind we are away from the office on the weekend due to events.